Turntable set up is IMPORTANT ! See WHY ! 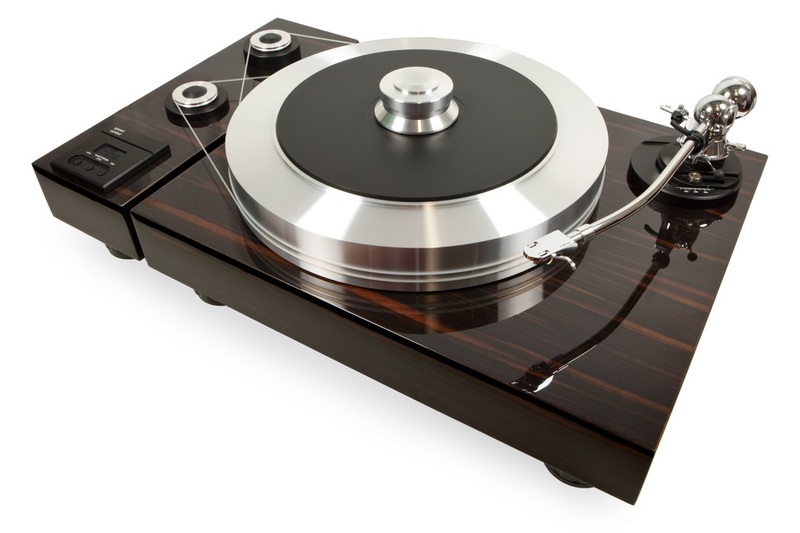 If you didn't spend a good amount of time on your Turntable set up then we need to start at the beginning so we can maximize the performance of your Turntable.. If you think it sounds good now these next set up tips from Audio Solutions will take it to a whole new LEVEL of sound quality. Level the TurnTable should be the Very FIRST thing you do !